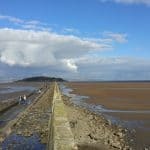 Situated just over 3/4 of a mile in the Firth of Forth, Cramond island is a tidal land mass that sits just offshore from the village of Cramond in Edinburgh. Access to the island is via a causeway that leads from the water’s edge of the village along a WWII anti-tank barricade, although you must check the tide times that are posted outside the walkway entrance before you depart. When the tide returns the causeway is completely submerged so you’ll have trouble getting back to the mainland if you misjudge the time. 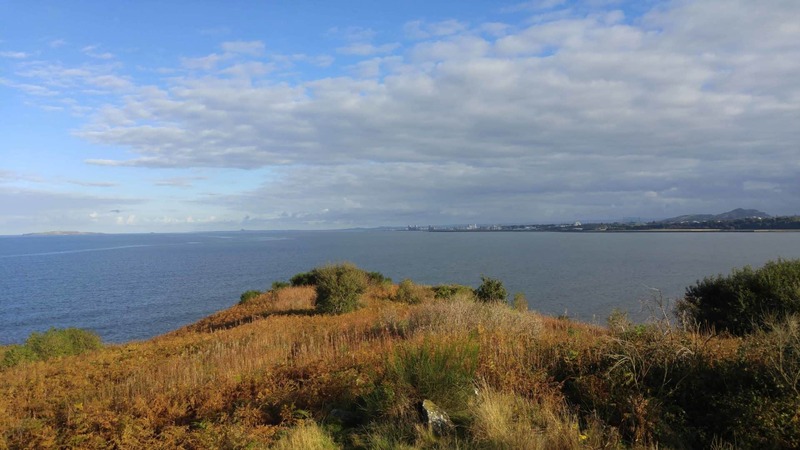 The island offers a lovely walk just outside Edinburgh and it’s a popular place to take the kids at the weekend thanks to the shingle beaches and rock pools that can be explored both on the island and the causeway that joins it to the mainland. The island itself is only a third of a mile long but the walk there and through the island itself is particularly beautiful on a sunny day. 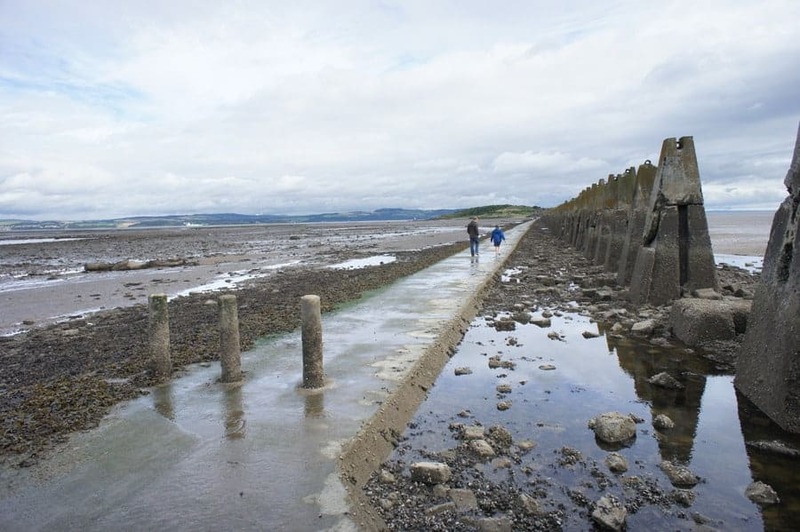 The crossing to Cramond Island allows you to view lots of rock pools left by the departing tide and children love going on the hunt for the crabs and small fish that are inevitably left behind. The causeway only takes around ten minutes to cross at which point you’ll find yourself on a small shingle beach with a small hill that was once home to a WWII lookout post. Climbing up here provides some stunning views across the Forth, and it’s a good photo opportunity before heading out to explore the rest of the area. 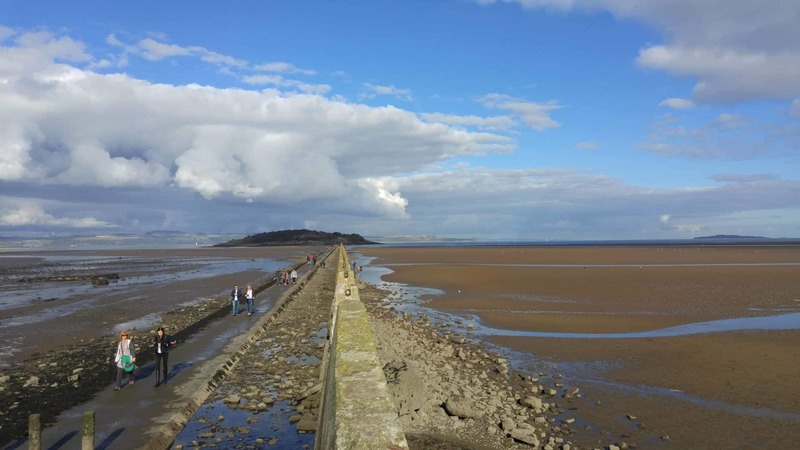 The highest point of Cramond Island lies 68 feet above sea level and it’s a good vantage point to look over to nearby Granton and Leith, with North Queensferry and the famous Forth Rail Bridge clearly visible to the west. 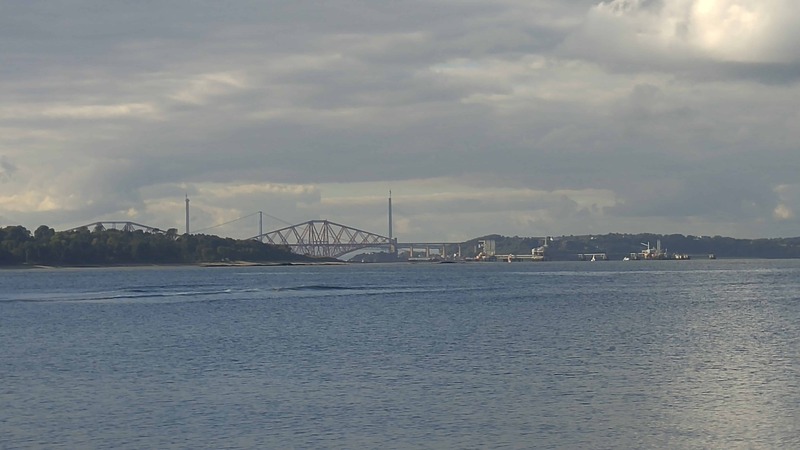 To the north, you can view the coast of Fife as well as the other small islands that are dotted around the Firth of Forth. 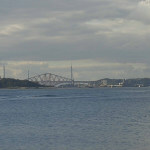 The island is uninhabited apart from several species of seabirds that reside all along the Forth and small areas of woodland and wild grasses are home to many varieties of insects. Although there aren’t any designated picnic areas on the island the north side is especially quiet and is perfect for an afternoon break away from the hustle and bustle of Edinburgh. Note though that there are no rubbish bins on the island so you’ll have to take the remains of your picnic home with you. 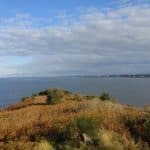 The island was mainly used for farming throughout its history and it’s suspected that the Romans made extensive use of the site for cattle grazing as their remains have been found all around the area near Cramond village. At the north-west corner of the island is a medieval jetty made from local stone, while the centre hides a small stone-built farmstead which is believed to have been built in the 18th-century. The island was fortified for use as a lookout post and gun emplacement during the second world war and the remains of these military buildings are still standing today. 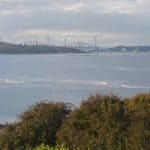 During the war, a garrison of soldiers was stationed on Cramond Island to protect central Scotland from invaders crossing up the Firth of Forth, and the remains of barrack buildings can still be seen in the undergrowth. Today the island is a popular spot with Edinburgh locals for relaxing and taking in the beauty of the coastline around the city. 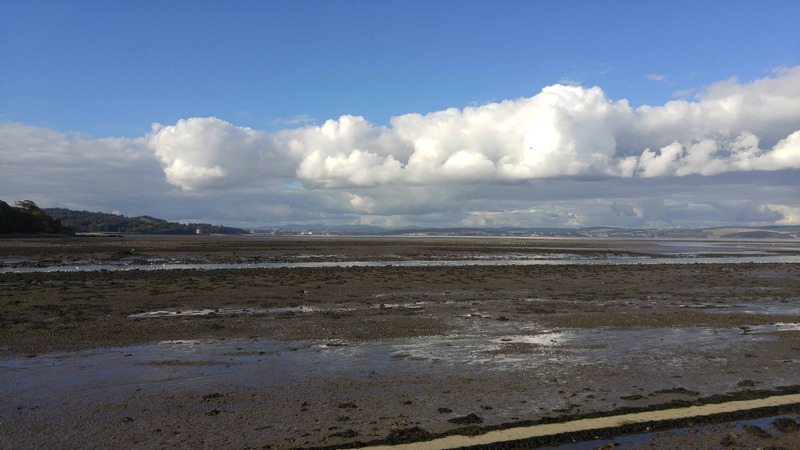 Cramond Island is located five miles north-west of Edinburgh city centre. 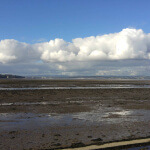 Cramond is accessible on the 41 bus from Edinburgh city centre (George Street or Queensferry Road). The island is open all year round but access is tidal. Take heed of the information posted at the landward end of the causeway.